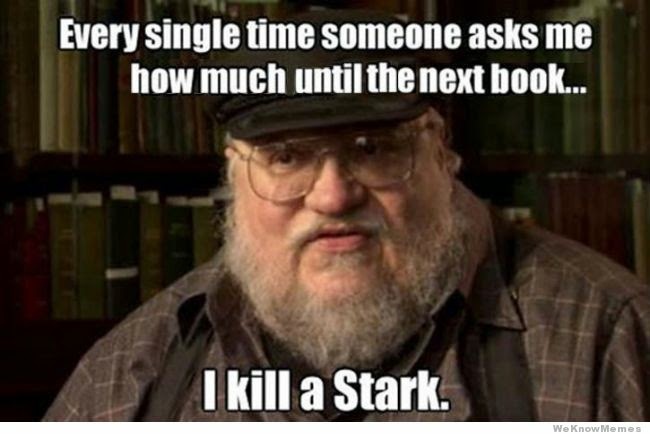 With the new season of Game of Thrones airing on HBO, it's also a new round of gags on the Internet about the show and the books. 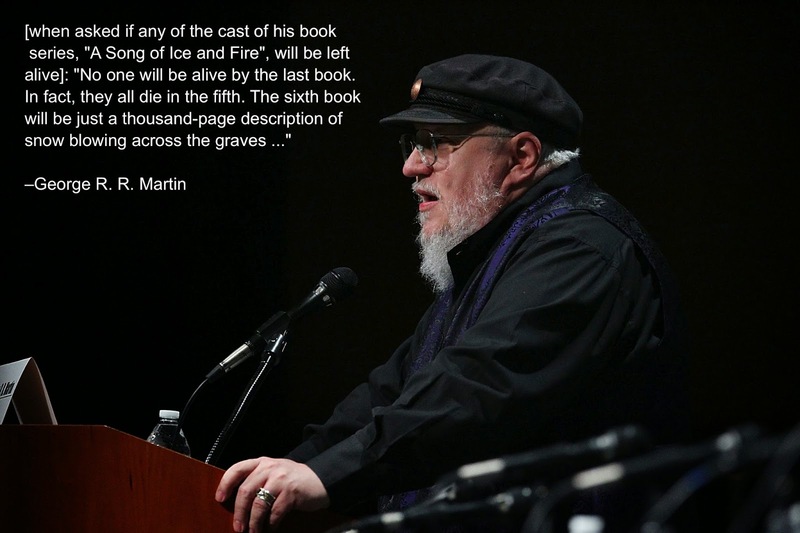 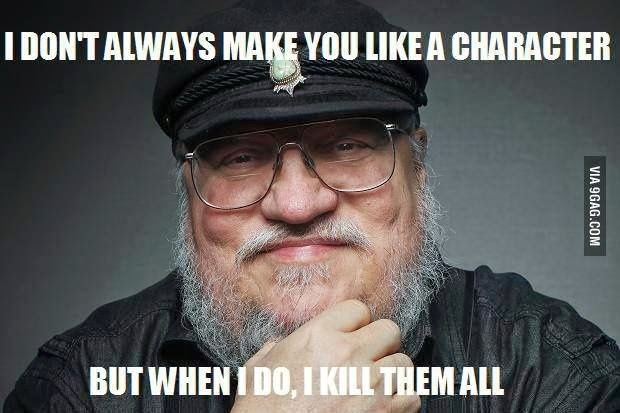 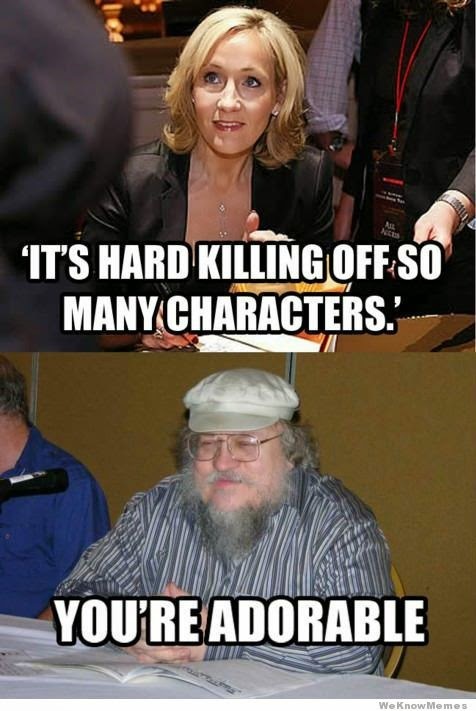 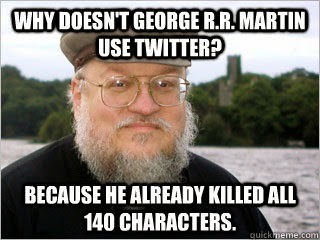 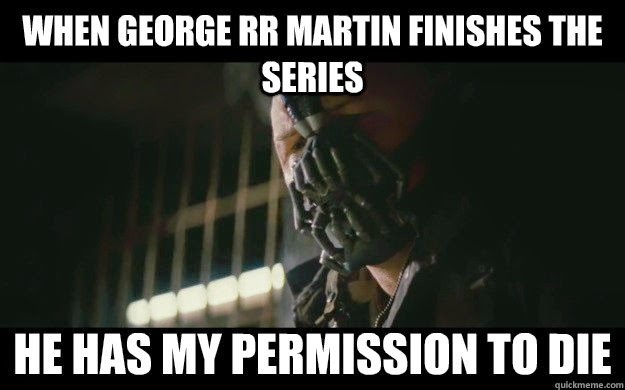 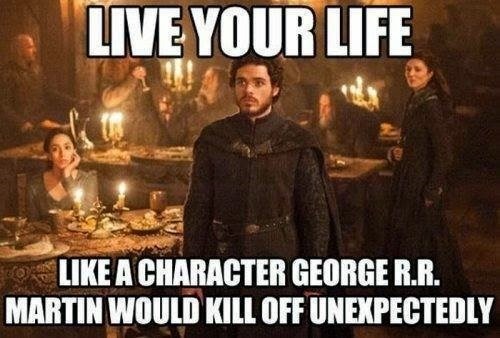 One thing George R. R. Martin's fans have discovered is that he kills off his characters with disturbing regularity. 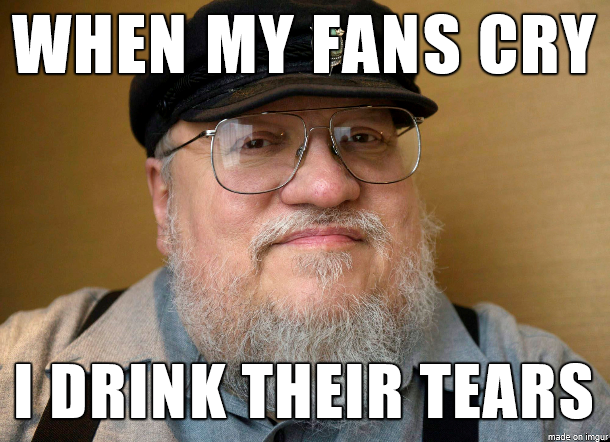 Here's 10 of the funniest jokes and memes about him I've found online. 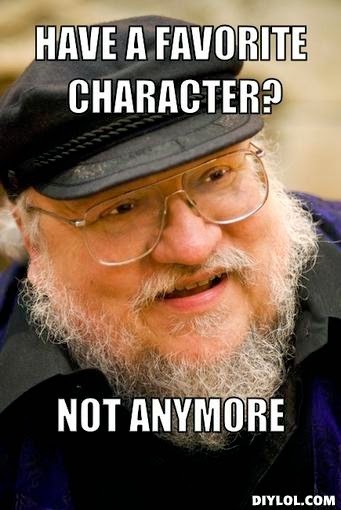 What if Classic Video Games Were Romance Novels? 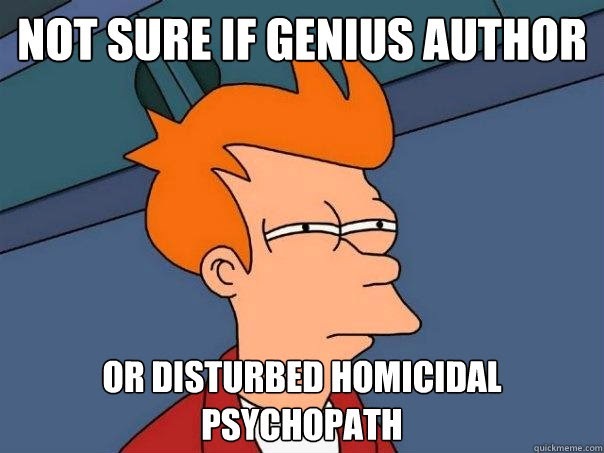 To hear about my new releases first and get a free short story, sign up here.